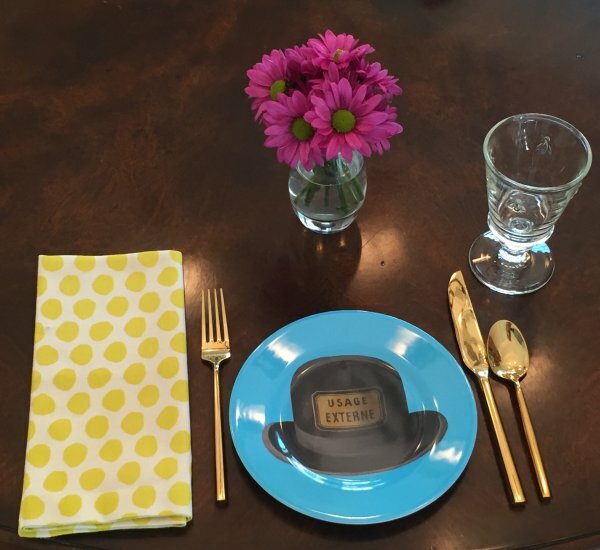 We announced a Winter Savings Incentive last week for our etiquette certification program. I thought I would share with you the three most popular questions I was asked last week. 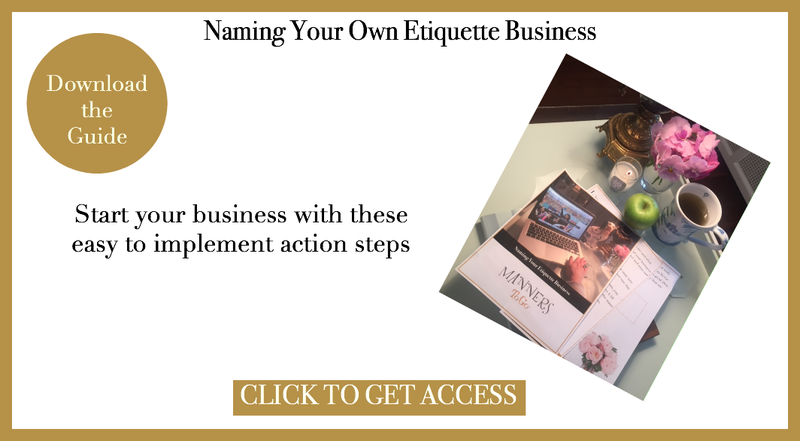 Before I get to the questions, have you downloaded our FREE GUIDE on How to Name Your Etiquette Business? The link is located in the image below. It is easy to find. At the very end of this post, I also have links for previous articles. Did you read the one about the popular movie, Mary Poppins Returns? 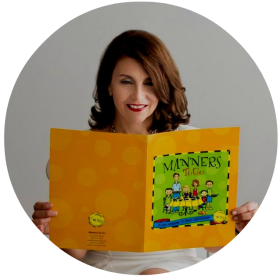 If you are interested in teaching manners to children, you don’t want to miss this one. 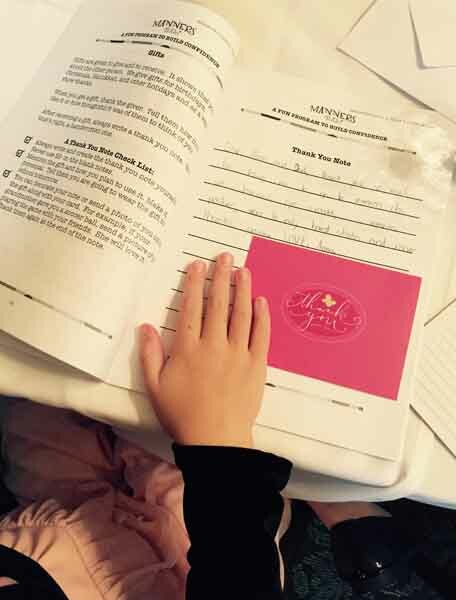 A popular venue to teach manners to children is a private instruction. Mary Poppins will give you so many ideas and inspiration to make this a part of your offering. Now, for the 3 most frequently asked questions regarding our etiquette certification Winter Savings Incentive. 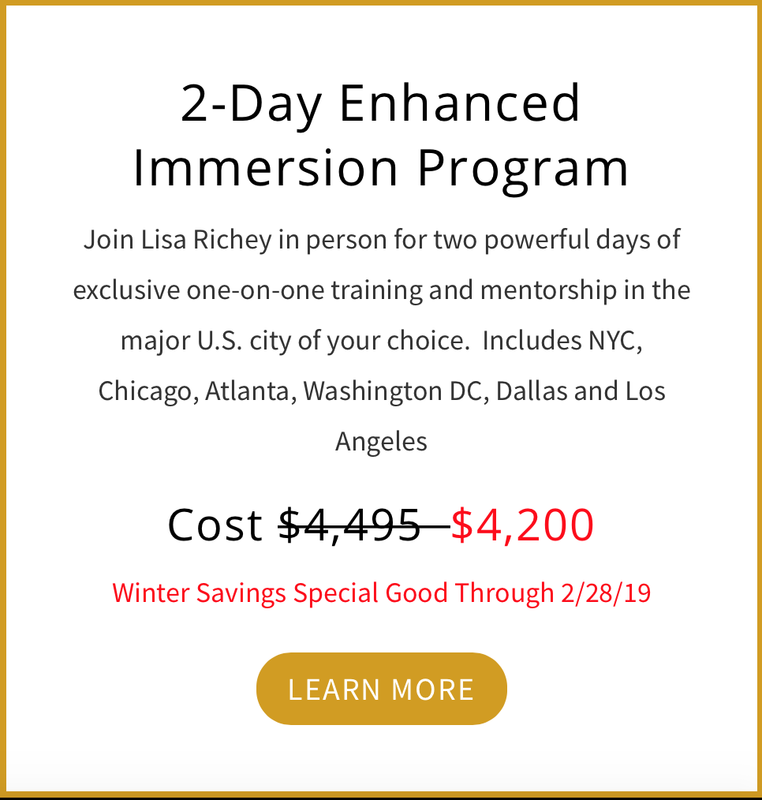 Do I need to have my training before February 28, 2019? No, you may sign-up for either option and schedule your training for a later date. 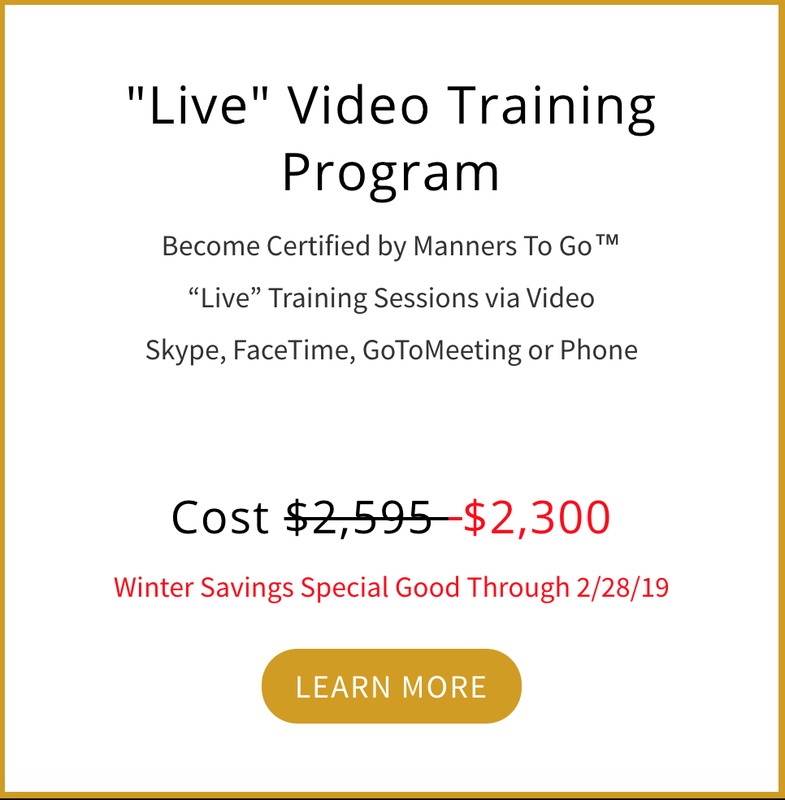 This applies whether you choose the “live” video training or 2-day in-person option. Do I have to pay annual or monthly fees? No, we do not require annual, royalties or monthly subscription fees. Once you pay our initial licensee fee, you have the rights to use our curriculum for three years. At end of the three years, you have the option to renew. What if I need more support to get my business up and running? We are always here for you during your three year license period. In fact, we encourage you to stay in touch with us. Our licensees that are in touch and ask questions are the busiest teaching. What are your questions? You may contact us by clicking either of the gold buttons below. Click on each box to learn more about our training options.